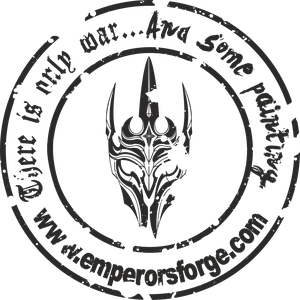 We run a professional miniature painting studio specializing in painting all sort of miniatures... Over ten years of experience in the hobby results with dozen of painted armies. You may like to check out our gallery for a preview of our work. If you would like to put a commission click “contact” and let us know what you need.